You know Bella and Edward, now get to know Beau and Edythe. When Beaufort Swan moves to the gloomy town of Forks and meets the mysterious, alluring Edythe Cullen, his life takes a thrilling and terrifying turn. With her porcelain skin, golden eyes, mesmerizing voice, and supernatural gifts, Edythe is both irresistible and enigmatic. 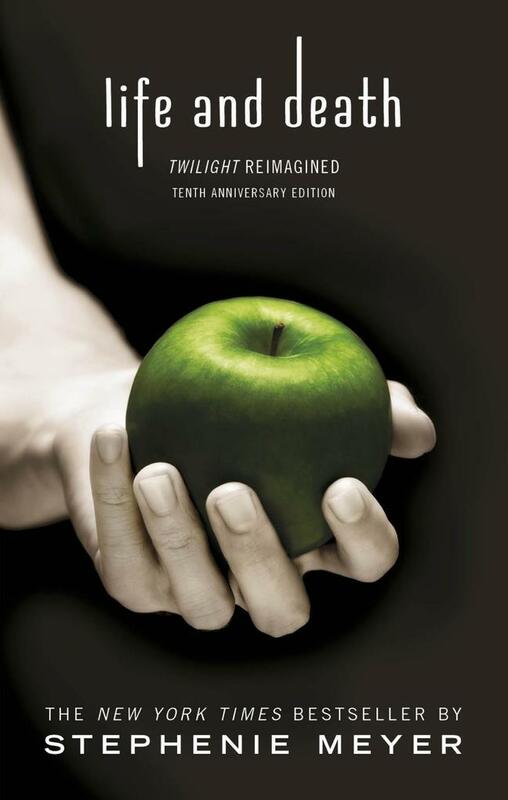 With a foreword and afterword by Stephenie Meyer, this compelling reimagining of the iconic love story is a must-read for Twilight fans everywhere.